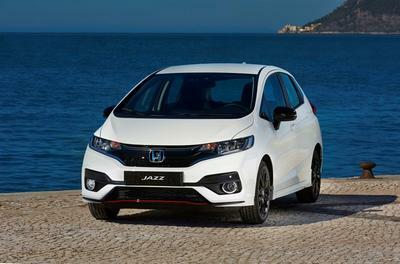 The 2018 Honda Jazz, the latest version of the practical and popular sub-compact hatchback, retains a unique blend of space, versatility, refinement and technology. 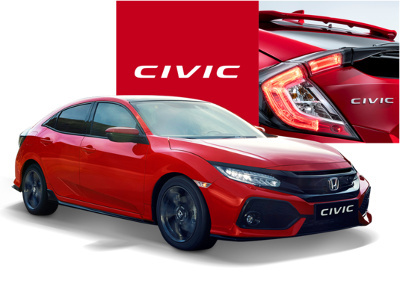 Our most advanced and sporty Civic ever - with sculpted, aerodynamic lines and a choice of efficient, powerful engines, our new Civic delivers an engaging and spirited drive. 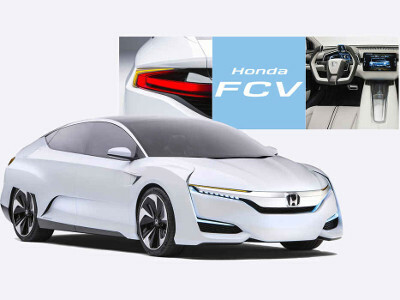 Completely re-designed and re-engineered, the new Civic 5 Door epitomises our innovative spirit and quest for technical excellence. 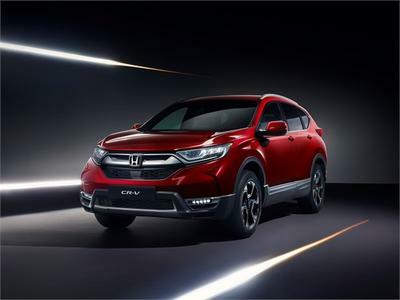 The result is a car created with a unique personality and sporty soul, a car that is exciting to drive, refined, comfortable and sophisticated. 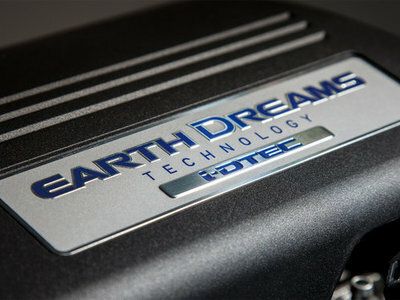 Above all, it's a car built around one vital component. You. 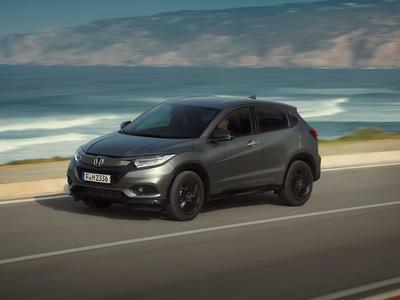 Similar to the hatchback, the new wider, longer platform results in class-leading interior space. The interior features a simple, uncluttered layout and exceptional refinement. The seating position is again lower to give the driver a greater feeling of connection with the car, and the new saloon combines unrivalled passenger and luggage space with versatile, practical usability. We feel it at the start of every project, no matter what the car. 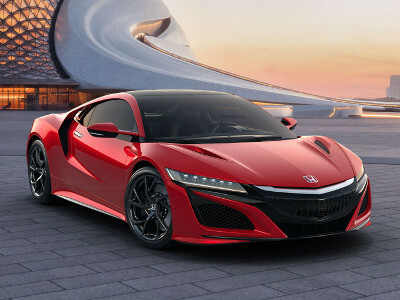 But with the NSX it was special - deeper somehow. You'll know it when you feel it. And when you do, you'll understand why this car means more to us than anything we've ever created before. 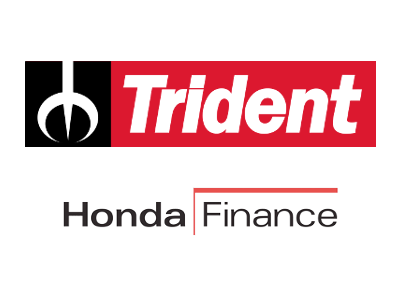 At Trident we make financing your new or used Honda easy. 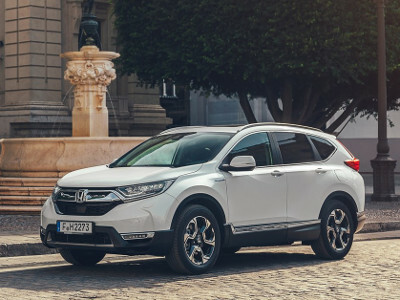 We offer financial services supplied by Honda Financial Services, part of the Honda Motor Company. 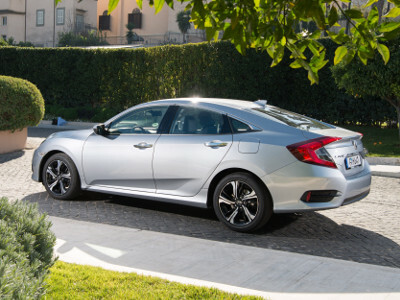 Our sole purpose is to provide simple, flexible and convenient finance to our customers for their Honda products. 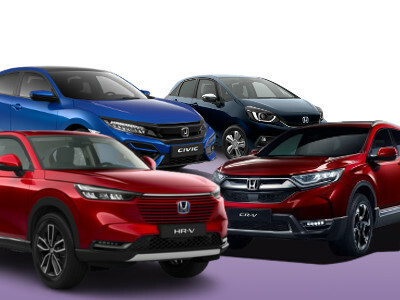 With affordable monthly car finance payments, there's every chance you could be choosing a higher grade model than you imagined. 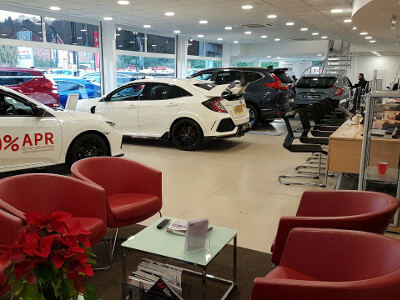 If you would like to discuss your finance requirements, please call me on 01932 874411, or speak to a member of our sales team. 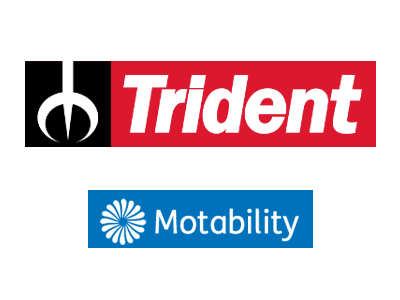 Unlike most motor dealers, Trident has exceptionally low staff turnover, with the result that the sales executive you bought from three years ago is likely to be the one that you will buy from next time. This stability in our sales team enables us to offer consistently high quality service. 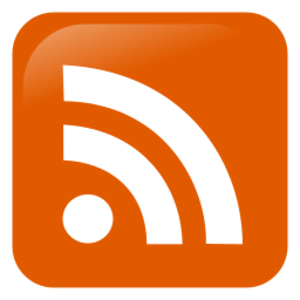 The Diesel Debate - Which Fuel is Right for Me? 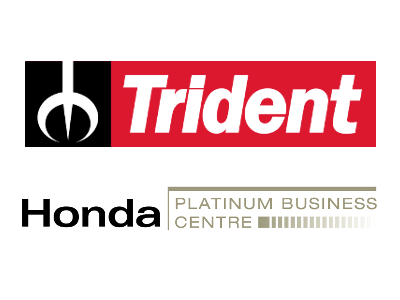 Trident has been appointed one of Honda's Platinum Business Centres, making us your ideal partner for Honda. Motability is an independent not-for-profit organisation, which provides disabled people with mobility solutions, including safe, reliable and affordable cars. Cars account for 99% of the Scheme's activities, with powered wheelchairs and scooters making up the balance.